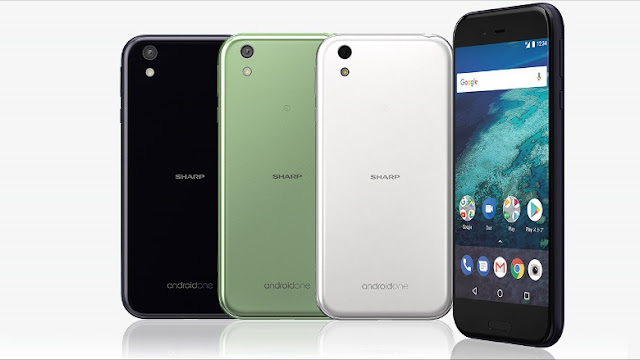 Sharp X1 Is Yet Another Contender In The Android One Series, Exclusive To Japan - AndroGuider | One Stop For The Techy You! 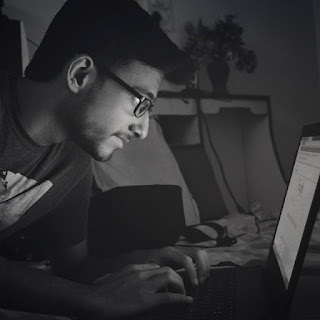 It is a well known phenomena that Google's Android One lineup hasn't attracted many buyers and it doesn't get the popularity it should, with its stock Android experience and affordable price. Now, Google is trying to resurrect the series, with the new Sharp X1 - another contender in the Android One smartphone department. The specs of the device seem quite decent. The device will be available in multiple colour options: White, Dark Purple and Mint Green. The design of the device seems to be a mixture of an iPhone and Pixel phone. The main highlight of the device, according to the company, is the battery. Sharp says the phone should last 4 days on one charge, which we highly doubt. The Sharp X1 has a Micro SD card slot for memory expansion. Sadly, the device is exclusive to Japan and will be sold by Y! Mobile there. With the Android One series having a very small market share, this device is crucial to keep the series alive.